I got this serum in tiny baby form for my Sephora birthday present, and used it last night when I got in from a five-hour flight from LA to New York. 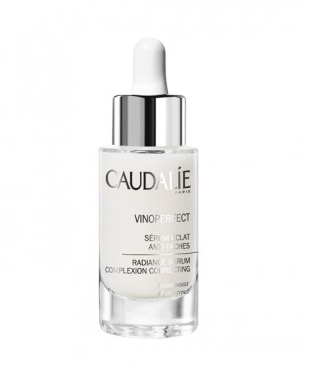 Today my face looks like I actually slept 8 hours (instead of three), and I owe it all to this serum ‘o magic. 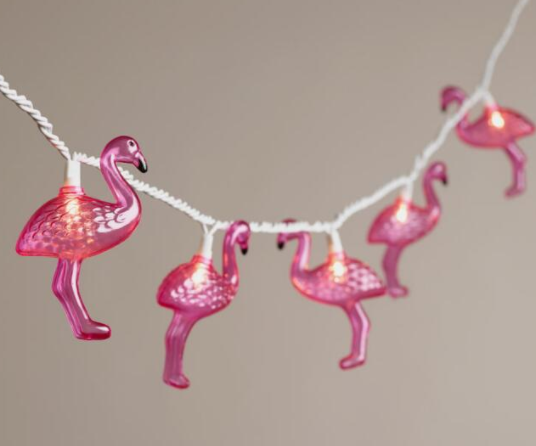 You need these flamingo string lights for your next backyard BBQ. Do I even NEED to explain why? Maybe you don’t need a bunny skirt. 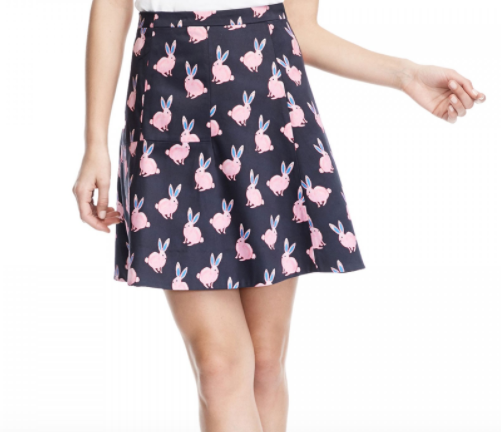 Maybe you are telling yourself, “Self, you do not need this bunny skirt in your closet. You already have too many skirts as it is.” But also, this world is a garbage storm right now and a bunny skirt will make you happy and it will match everything and you can show up to work and make everyone including your boss SMILE. Get. The. Bunny. Skirt. 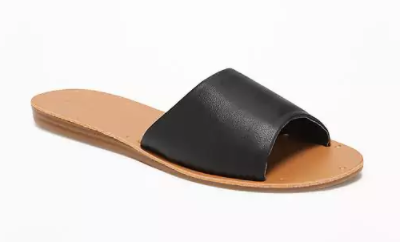 These chic slides look like they’re from a fancy little boutique, but they’re actually $18 and from Old Navy. 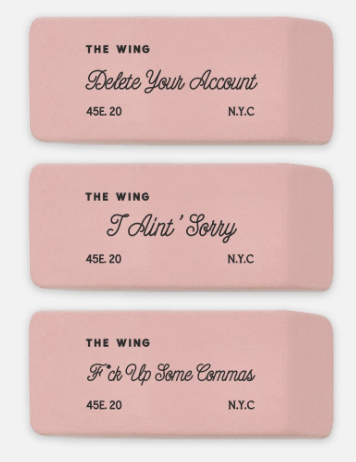 Seriously, these babies look way more expensive than they actually are, and they go with everything. 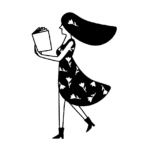 This was me in middle school: Head full of butterfly clips and a L.L.Bean backpack full of every Bath & Body Works “freesia” product on the market. It was my signature scent. Now B&BW is bringing this 2000s classic back, and my inner 7th grader couldn’t be happier. Because even the best of us f*ck up a comma sometimes.